Organic Brazil Nuts are just raw nuts with nothing added. This because we at Nutriboost know that they are at their best quality when nothing is added to it. The Brazil Nuts are also known as Bertholletia excelsa. Are your nuts organic certified? Yes! We are certified by SKAL and the brazil nuts we use originate from Bolivia. There is no need to use any pesticides, herbicides, fungicides and other harmful chemicals since they are grown in naturally fertile soils, we do not need to use any artificial fertilizers on it. Our brazil nuts are organically certified by SKAL Biocontrol and are, therefore, EU organic certified. How are your brazil nuts made? At Nutriboost we make sure that our Organic Brazil Nuts are sourced from the best producers. These producers are located in the Bolivian Rainforests. The rich soils of these rainforests are good for the density of the vitamins and minerals in the nuts. Raw Organic Brazil Nuts are plump, crisp and heavy weighted for their size. These factors show that our Organic Brazil Nuts are properly grown and carefully chosen. 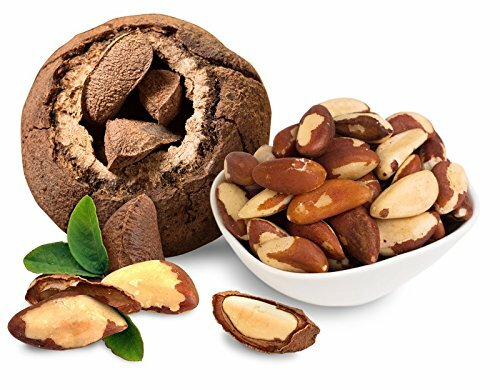 Our Organic Brazil Nuts have a natural taste a nutty aroma, and a rich, smooth and creamy texture. Are you interested in buying quality organic brazil nuts from an organic nuts wholesaler? NutriBoost offers nuts in bulk, private label and white label. 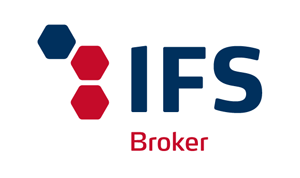 We can deliver our products to anywhere in the UK and throughout the whole of Europe. Our supply capacity starts from 20kg to full container loads. Please get in touch with us for more details about ordering.